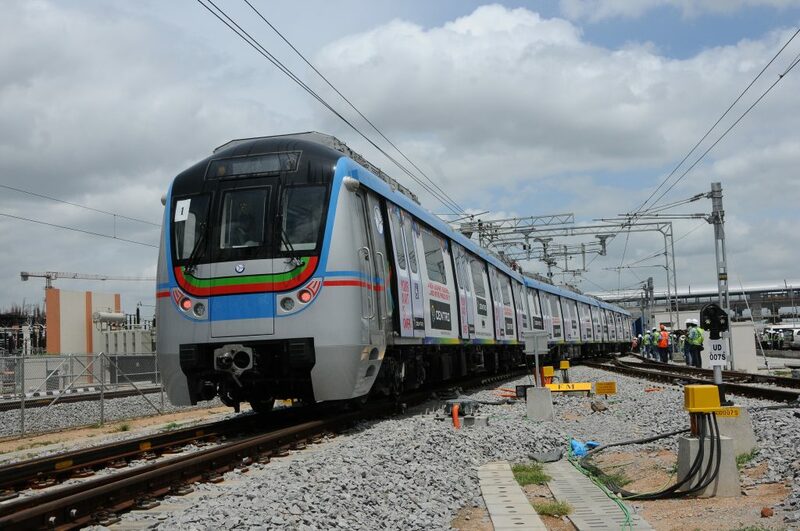 PM Narendra Modi today launched the metro rail, takes first ride! 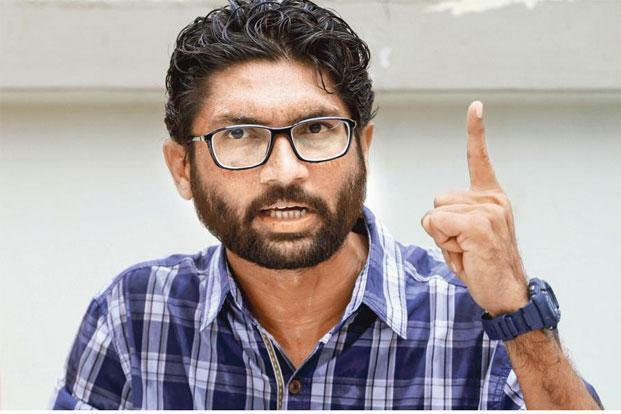 Politics: Leader Jignesh Mevani To Go Solo In Gujarat Elections! 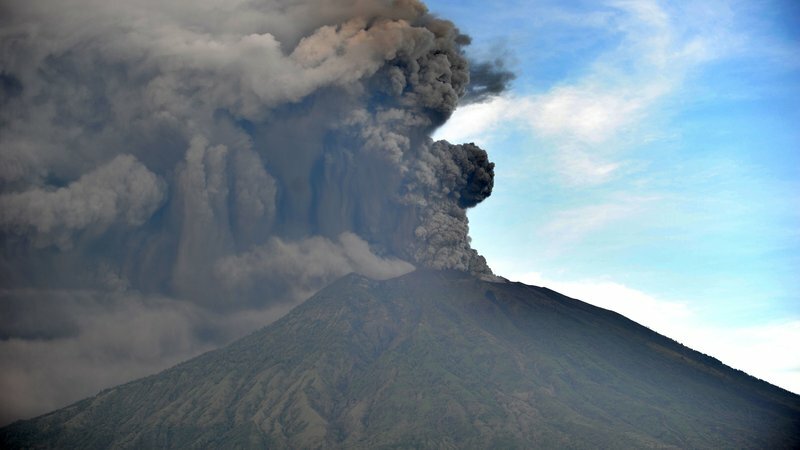 Indonesia raises Bali volcano alert to highest level, airport shut ! 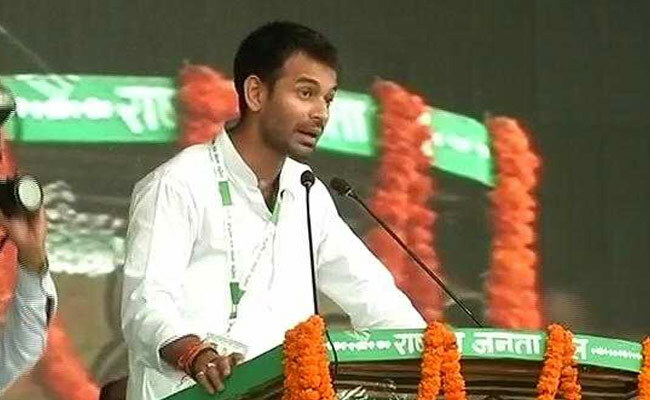 Read why this leader announced reward of 1 crore for a slap! 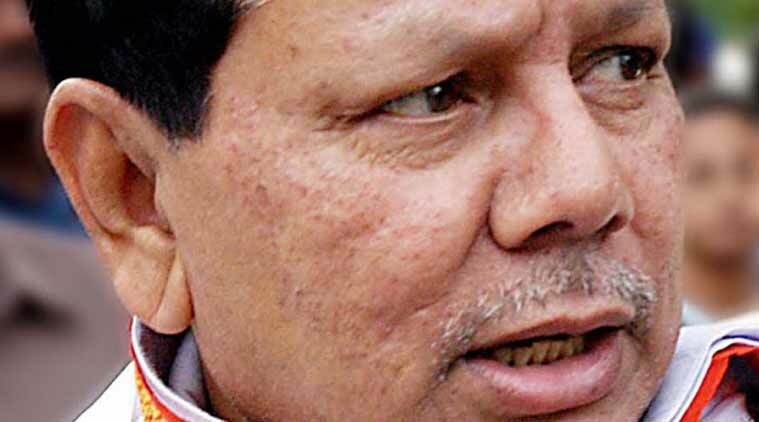 Breaking: Senior Congress leader Priya Ranjan Dasmunsi passes away! 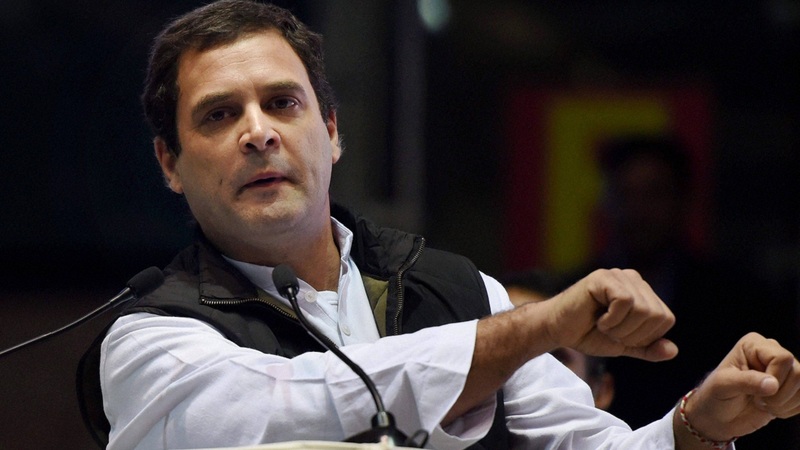 Rahul Gandhi expected to take over Congress on December 4! 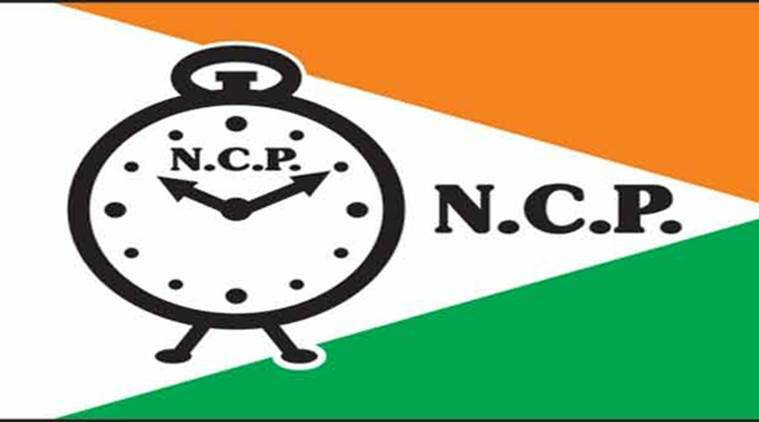 Eelciton: Now NCP decided to contest Gujarat Elections solo! 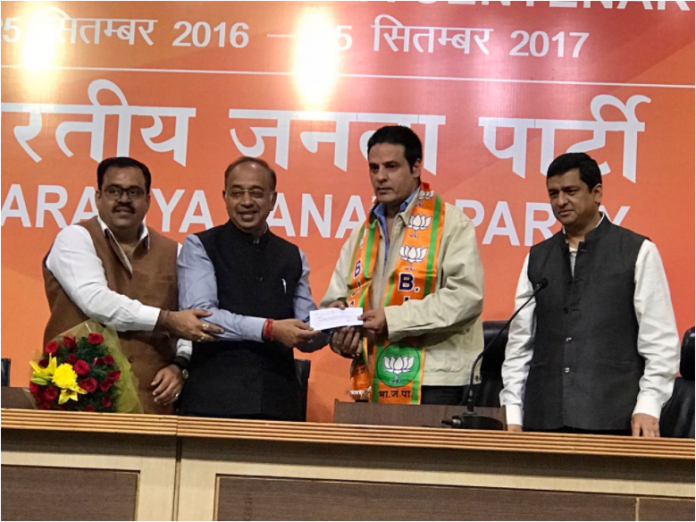 Politics: Bollywood Actor Rahul Roy Joins BJP! Inside girls’ hostel on a moon-lit night! Watch made out of e-paper! 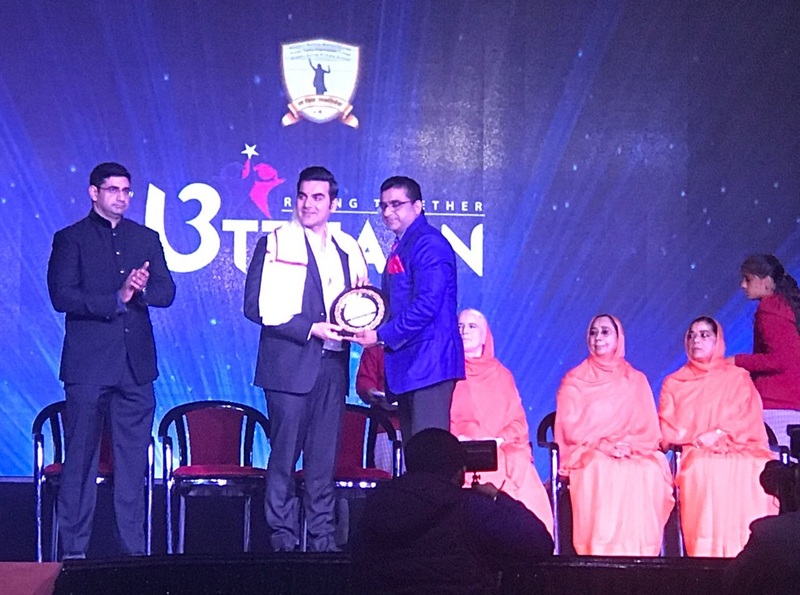 Read: How Tusshar Kapoor has become father? 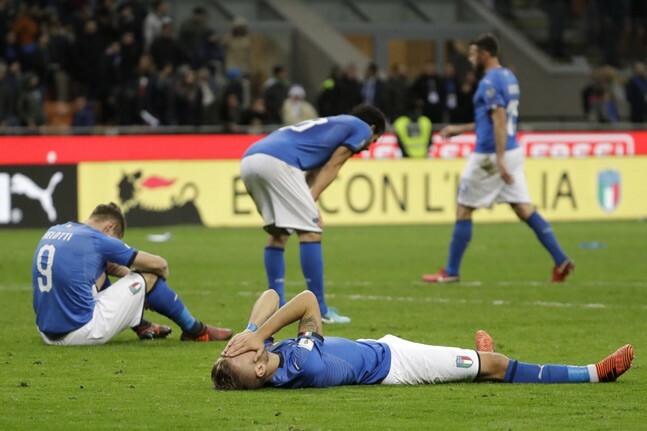 Four time Champion Italy fail to reach World Cup for first time in 60 years!